In today’s world, the coach would have been called a bully, and certainly, rightfully so! 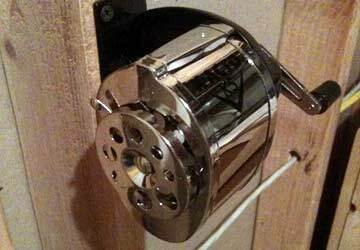 However, because of my experience as a child, with that pencil sharpener, I was equipped to face the challenges that were thrown at me. I know it probably sounds so silly, but most of us are “shaped” by “defining moments” in life, and our response to them. I could have let the “measuring” experience defeat me, but I just could not accept an image in my head, being smaller and “less” than anyone. It just would not compute!! After all, she IS “the” Mary Higgins Clark!!! I am an avid reader! I love that a book or story can take you places that you might never visit, place you in situations that you might never experience, and prompt emotions that you might otherwise never feel. I like all types of books…espionage, biography, romance, legal, and mystery thrillers. For many, many years, I have read the books of Mary Higgins Clark. She is the only author who can make me actually look over my shoulder with unease while reading her thrillers. She makes me want to leave all the lights on in the house at night. So, yes, she is very much a “favorite” of mine! About two weeks ago I was privileged to be the Opening Keynote Speaker at a conference in New Jersey. 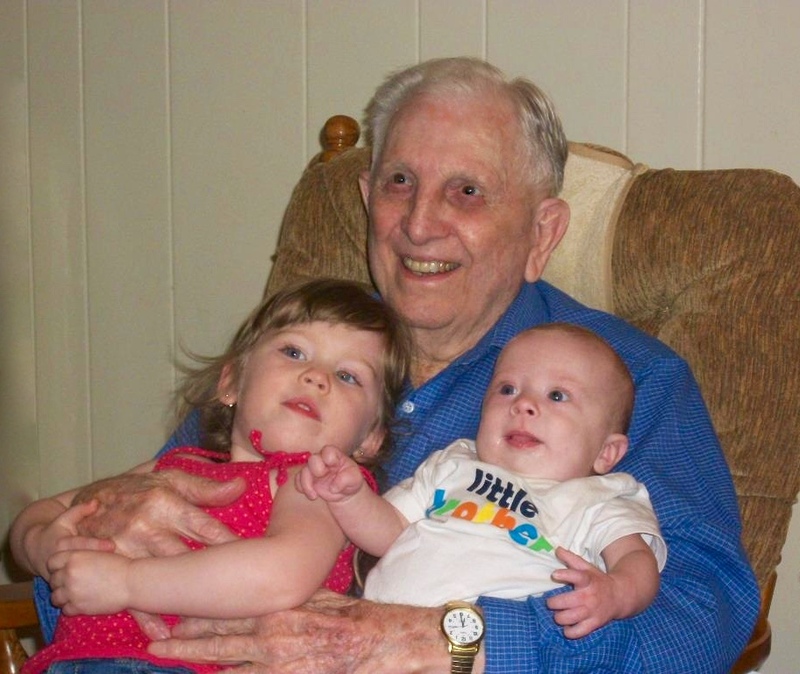 They had asked me to give a presentation on this blog, Just for this week… In that particular presentation, I share quite a few of the stories that I have shared with all of you. As you know, some stories are really, really funny, and some will bring tears to your eyes. After the presentation, a very nice woman came up to talk with me. She was extremely complimentary of the presentation (something I just hate hearing…lol) and remarked how much of an inspiration I was (something I also hate hearing…lol). As we were talking, she mentioned that her stepmother was Mary Higgins Clark. I about swallowed my tongue, and said something like, “No way!” I don’t think she said, “Yes, way!” – but she did confirm that I had heard correctly. I immediately began telling her that Mary Higgins Clark was my all time favorite mystery thriller author, and I’m pretty sure I shared the “looking over the shoulder while reading syndrome” with her. I asked her to please share with Ms. Clark the amount of pleasure (and unease…) she had given me through her books. A week later, after returning from the conference, I went to the post office to pick up my mail. In the bundle of mail there was a big manila envelope from a person and address in New Jersey that I did not recognize. 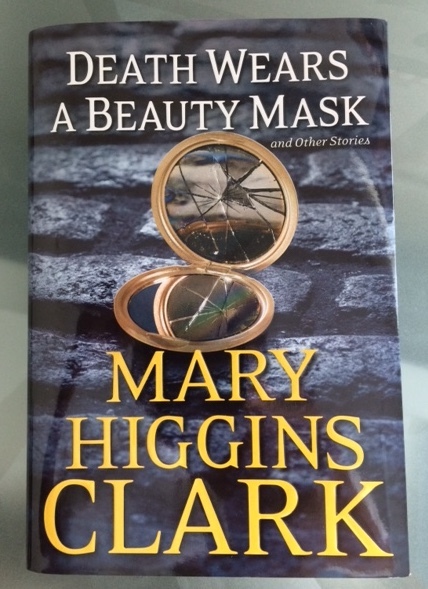 I opened the envelope and found a signed copy (with a most special inscription) of Mary Higgins Clark’s latest book, along with a letter from Michelle, Ms. Clark’s stepdaughter ( the nice lady that I had met at the conference). The envelope also included a photo of Ms. Clark signing my book. That would have been enough for me, but the enclosed letter was even better! In the letter, Michelle shared that after the conference, she had attended a family gathering where she felt inclined to tell them about me, and she told one of my stories, “I Can’t Feel My Toes…” She said that her stepmother had been delighted with the story, laughed at my humor, and wanted to send me her latest book. Oh yeah, STARSTRUCK!!! All of us have the capacity to be a “star.” We can listen when people are sharing personal stories. We can give friends, family, coworkers encouragement in what they do. We can help celebrate their accomplishments and success. We can be an “example,” knowing that others are watching. We can be more complimentary. We can exhibit graciousness and dignity. And we can stop supporting all of these “celebrities” who exhibit and practice horrific behavior. I don’t know about you, but I think I’m going to try and be a little more like Mary Higgins Clark. Won’t you join me? Just for this week….